Hallo, hallo! 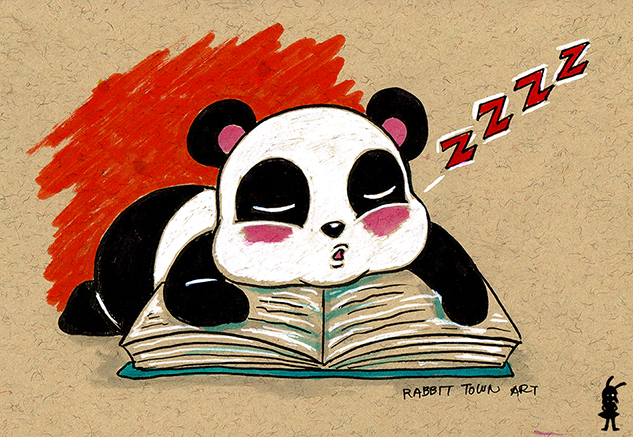 I drew the Sleepy Panda a few days ago when game 16 started on Kookyrabbit. I am feeling like the Panda though. I am feeling quite sleepy right now. I need to work on my piece too though....maybe might perk up after dinner. Maybe. So tired...bah!